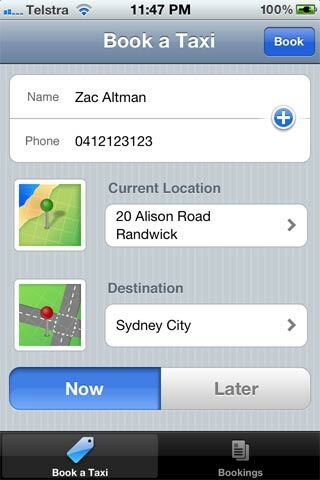 news A 19-year-old Australian developer, Zac Altman has successfully launched an online service for taxi users in Australia focusing on mobile bookings, thrusting himself into an industry worth hundreds of millions of dollars per year. According to a statement issued by Altman’s company, Taxi Pro, this week, the developer learnt iPhone development in his free time in high school. Taxi Pro was conceived and developed by him while he was in his final year. He was then awarded a scholarship to the University of technology Sydney. His iPhone application attracted over 40,000 users even before it was formally advertised, predominantly by word of mouth. 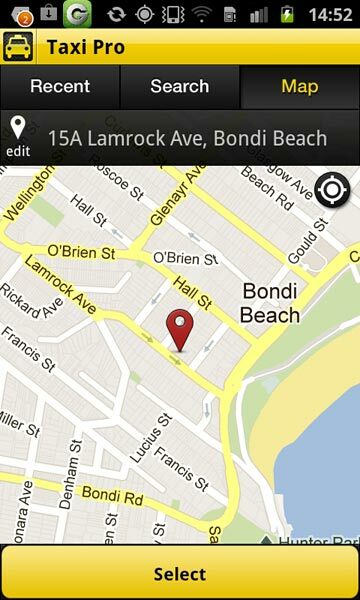 Taxi Pro released its Android application on 17 December 2011. 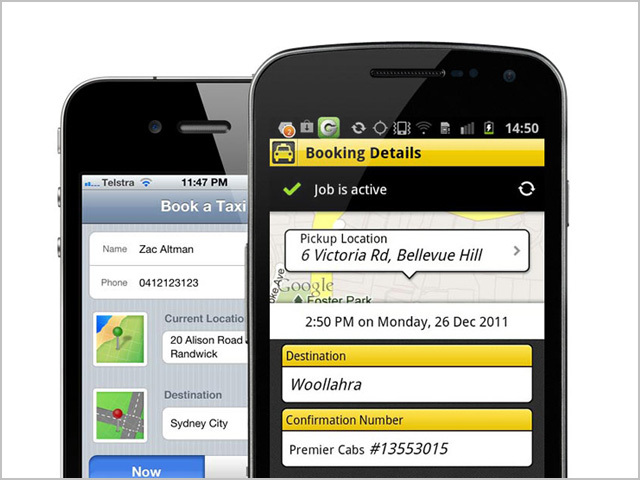 This won Altman the second place in the Optus’ Unleash Your App competition that invited entries from all over the country. The prize included $1000 in cash and a Samsung Galaxy S II Android smartphone. 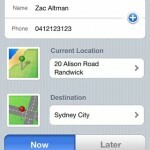 Apple has featured the application a number of times and it is very popular because of its simplicity. 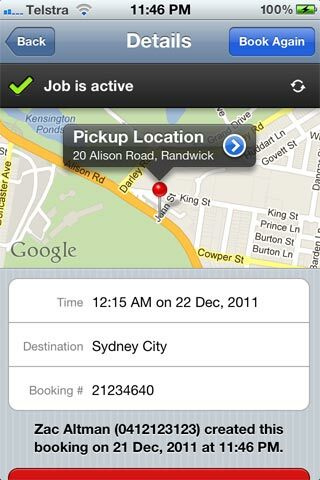 Users in Sydney can book a taxi within 5 seconds, making it one of Sydney’s fastest and most simple taxi booking service. 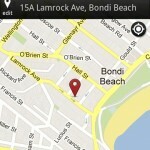 At present Taxi Pro supports taxi networks in places like Sydney and Adelaide but not in Melbourne, Perth and Brisbane. Efforts are on to cover all these cities and more. 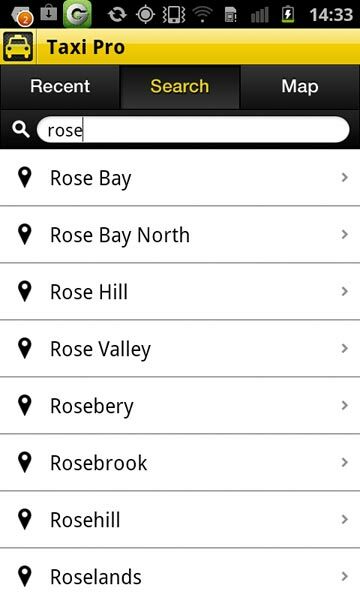 The service allows users to make their bookings through various cab networks like Premier Cabs, Taxis Combined and Legion Cabs, seeing its main competitor as CabCharge. This is the largest taxi conglomerate whose services extend internationally to Singapore. 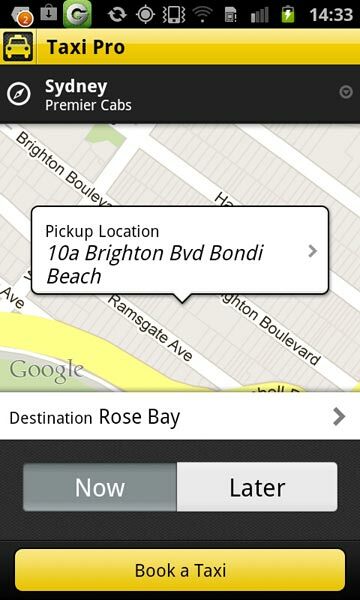 There are many other booking networks that keep cropping up and attempting to make taxi booking simple and reliable. However, according to Altman, this is not as easy as it sounds, requiring a perfect balance in the complicated two-way relationship between the taxi driver and the application itself. 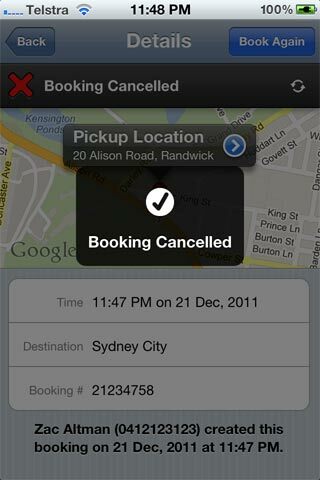 Altman’s approach towards taxi booking is to directly connect with the networks while allowing them full control over fulfilling their bookings. 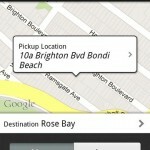 This, he says, provides Taxi Pro users with the best booking experience. 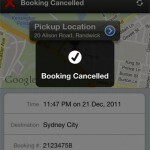 The developer says there have been offers to purchase the Taxi Pro application. However, so far he has declined these offers, saying that he prefers to continue nurturing Taxi Pro and working to maintain its popularity in Australia. It will be interesting to see what Altman does next; if he’s developed and commercialised Taxi Pro in such a short time, I expect big things from the developer over the next few years. Correction for your article: at UTS BIT stands for Bachelor of Information Technology, not Business Information Technology. definately an inspiration to the rest of us young entrepreneurs, and an eye opener as to what one can achieve!